Any time that a politician or commentator compares the Israeli-Palestinian conflict to South Africa under apartheid, the response is swift denunciation. Yet many prominent, respected academics and politicians—including Jimmy Carter—have drawn such parallels, arguing that Israel’s treatment of its Arab-Israeli citizens and the people of the occupied territories amounts to no less a system of oppression than apartheid did. Peoples Apart marks the first major scholarly attempt to analyze the apartheid analogy and its implications for international law, activism, and policy making. Gathering contributors from a wide range of disciplines and fields, including historians, political scientists, journalists, lawyers, and policy makers, the collection offers a bold, incisive perspective on one of the defining moral questions of our age. 1. Ronnie Kasrils - 'Birds of a Feather: Israel and Apartheid South Africa - Colonialism of a Special Type'. 2. Ilan Pappe - 'The Many Faces of European Colonialism: The Templers, the Basel Mission and the Zionist Movement'. 3. Oren Ben Dor - 'Asking the Question of the Origin of Apartheid'. 4. Jonathan Cook - 'Visible equality'' as Confidence Trick'. 5. Leila Farsakh - 'Apartheid, Israel and Palestinian Statehood'. 6. Anthony Löwstedt - 'Femicide in Apartheid'. 7. Amna Badran - 'The Many Faces of Protest: a Comparative Analysis of Protest Groups in Israel and South Africa'. 8. Steven Friedman - 'The Inevitable Impossible: South African Experience and a Single State'. 9. Virginia Tilley - 'Have We Passed the Tipping Point? Querying Sovereignty and Settler Colonialism in Israel-Palestine'. 10. Ran Greenstein - 'Israel/Palestine and the apartheid analogy: critics, apologists and strategic lessons'. "It is clear from this finely crafted collection of essays that Israel has much in common with white-ruled South Africa. 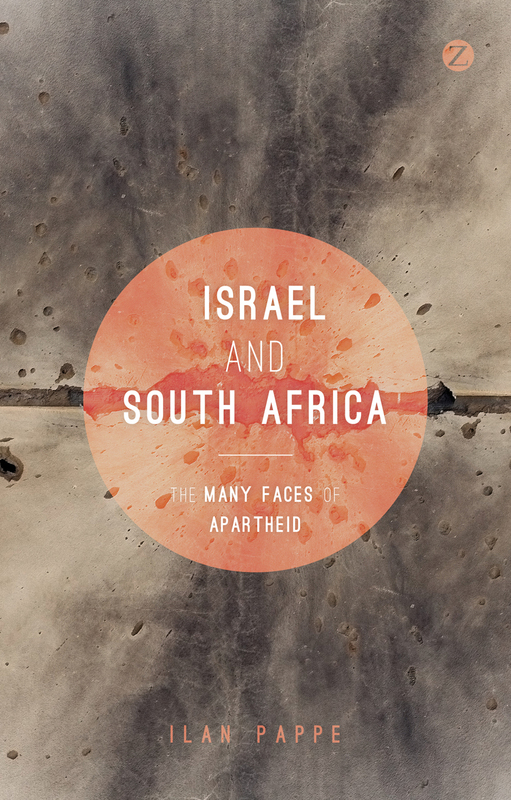 Indeed, The Different Faces of Apartheid provides abundant evidence that Israel is worse than South Africa was, and that Israeli apartheid will be more enduring than the South African variant. This smart and informative book should be read by every person who cares about Israel and its victims." "A key book for deepening the discussion of Israel as an apartheid state of a special kind, and for exploring a different future for Palestinians. The essays give no easy answers, but much food for thought, and for hope. This book's insights and analysis will be widely debated—it should be a best-seller."